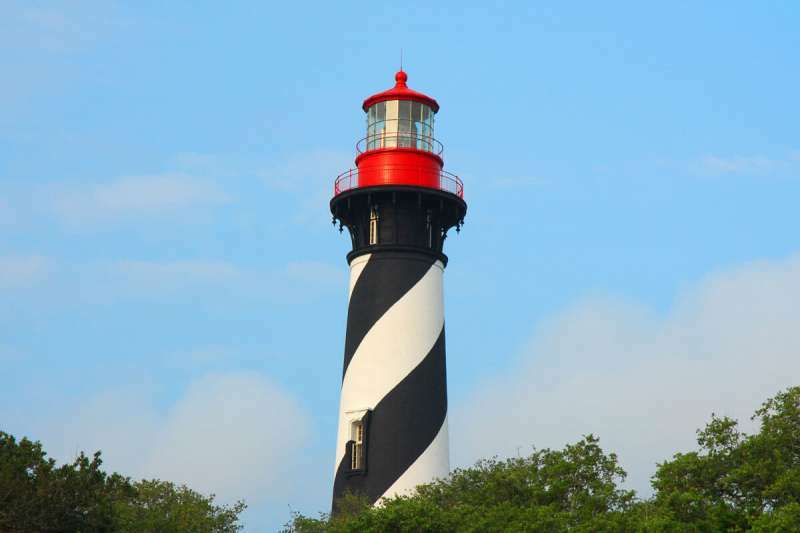 Spending time in St. Augustine, the United States’ oldest city, is a great way to enjoy our family in the Jacksonville area and do a bit of exploring Florida in October. Even though both of us spent much of our childhood living in Florida, there is still so much to discover! Please let us know your favorite places in St. Augustine and within an hour or two. I’m also super keen to learn about the springs where people either swim or scuba! We’re having a fun get-together with our favorite sailing friends in Vegas this November….Road Trip! Our Vegas time will be focused on our friends and sailing meetings, so we’re less interested in Vegas activities and more interested in your insights for our drive. We’ve done this road trip a few times from Denver and would enjoy some new ideas. Last time we came back thru Zion National Park and met the handsome big horn sheep above. This year we’re likely to head south on I-25 down to Walsenburg, then west to Alamosa, then either the Colorado route thru Durango or the New Mexico route thru Farmington into Arizona and Utah then returning due north (I-15) and east thru Grand Junction (I-70). Any interesting lodging along the route in Durango, CO or Farmington, NM and Page, AZ or Kanab, UT?